Applications for funding from The Tindall Foundation for 2019/2020 will open on Wednesday, 1 May 2019. Presbyterian Support New Zealand is a Faith Fund Manager for The Tindall Foundation. This means that we give out donations on behalf of The Tindall Foundation to Presbyterian churches and organisations who work to support families and provide social services in their area. Applications to Presbyterian Support New Zealand for The Tindall Foundation donations open in May each year. 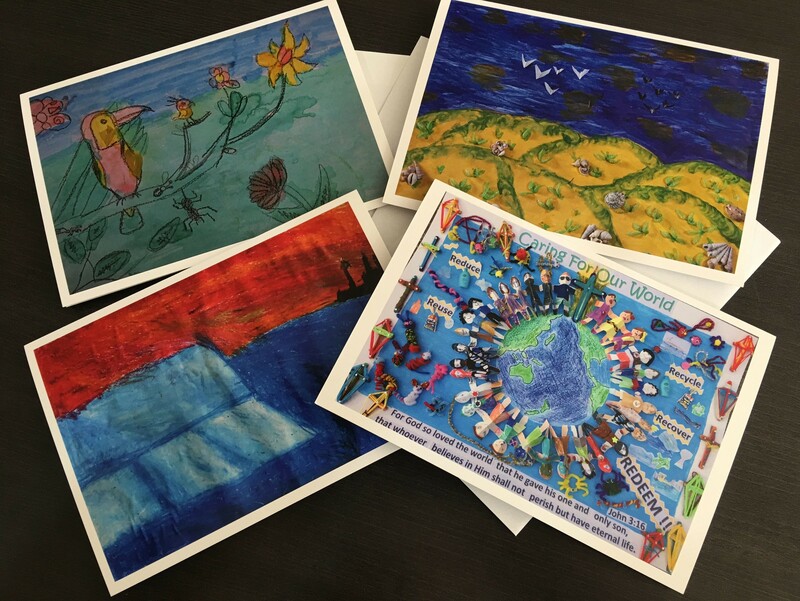 The donations range between $500 to $15,000 and are decided using The Tindall Foundation focus and programme areas. 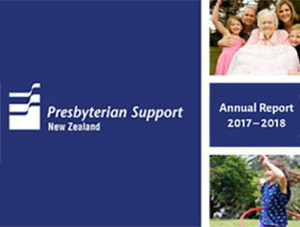 Find out more about the work of Presbyterian Support New Zealand in the Annual Report for 2017/18. Have a look at the activities and outcomes, and read stories from the seven regions.